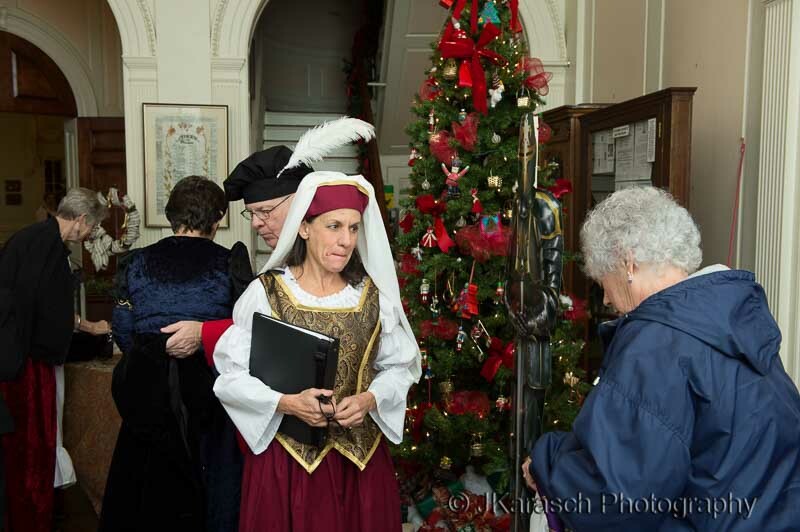 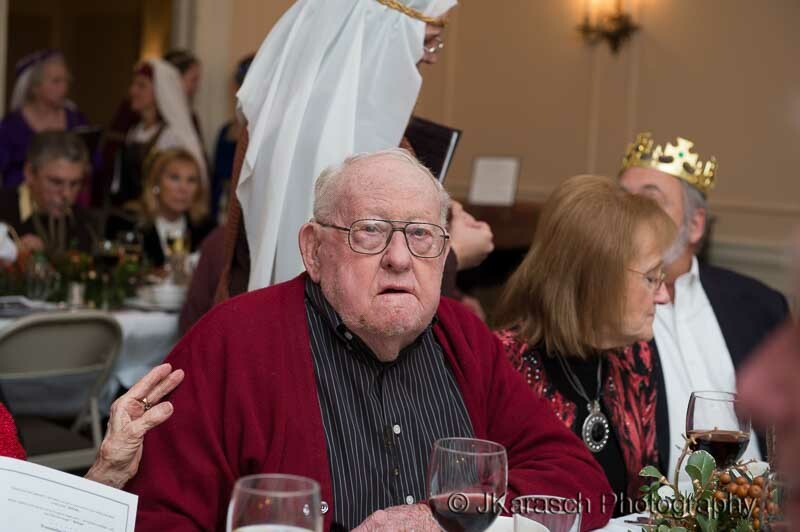 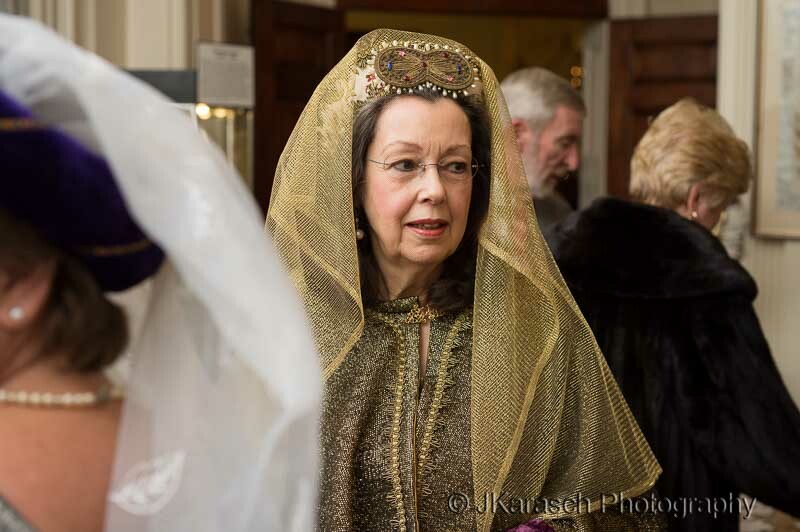 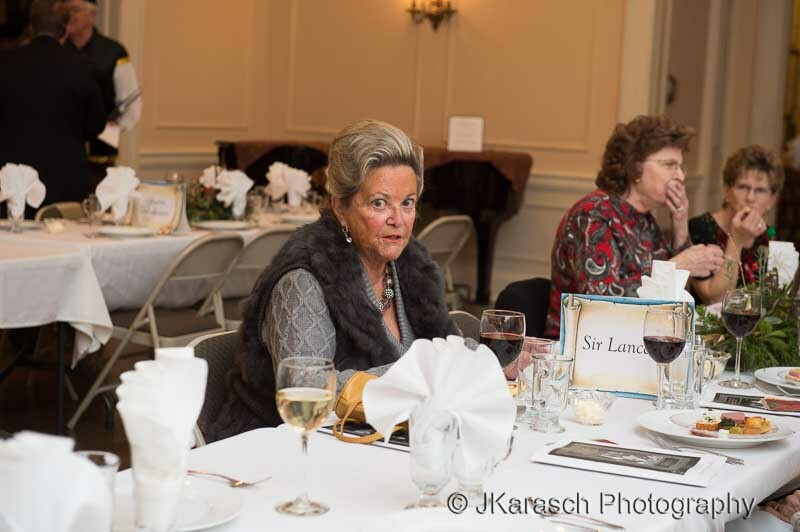 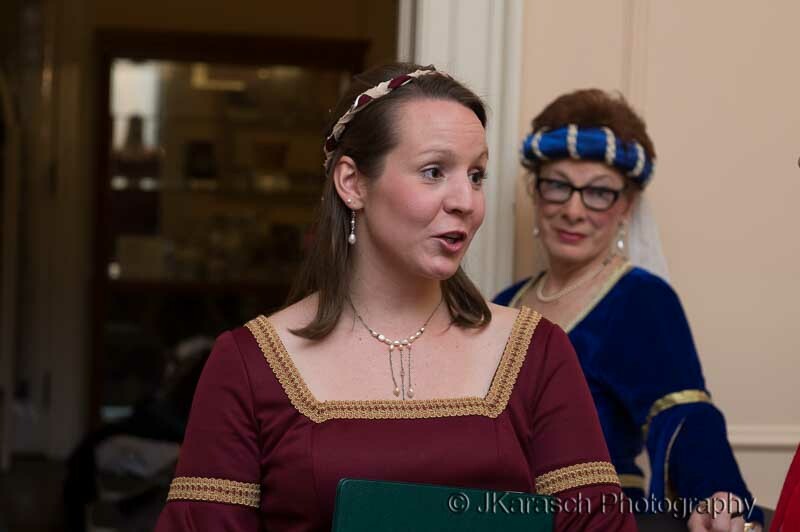 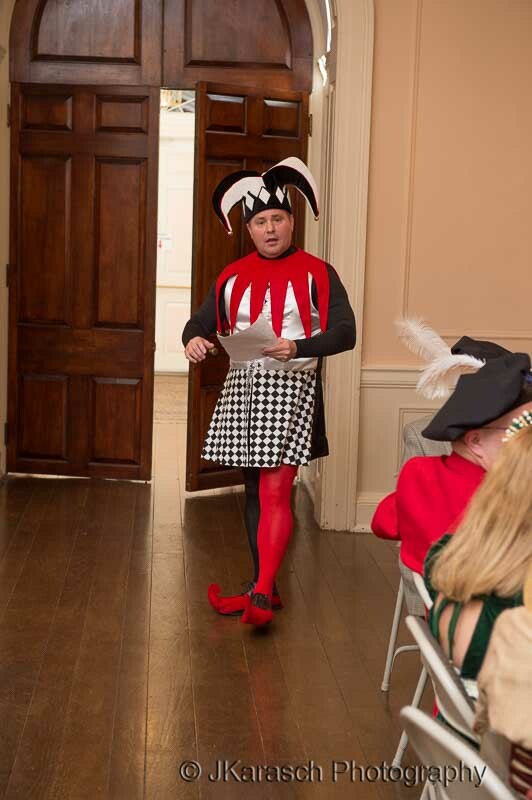 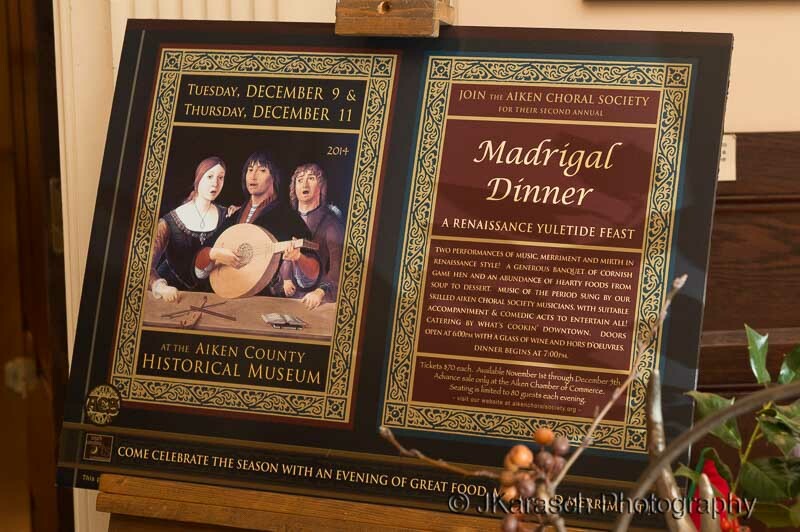 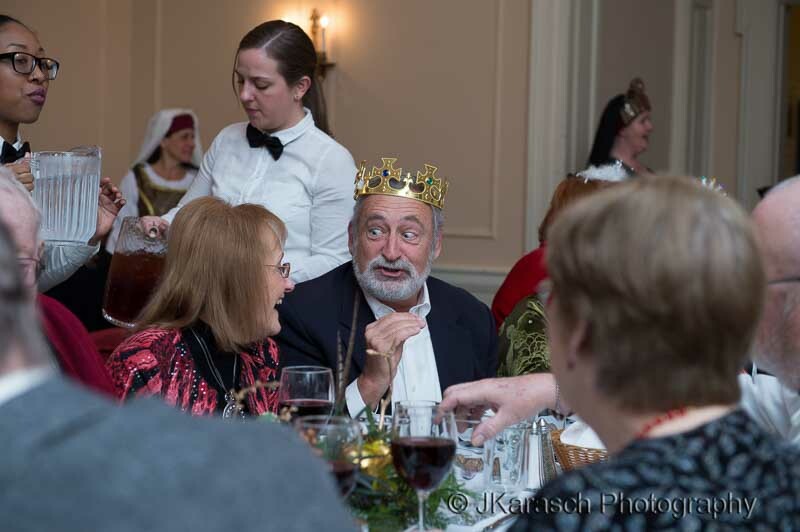 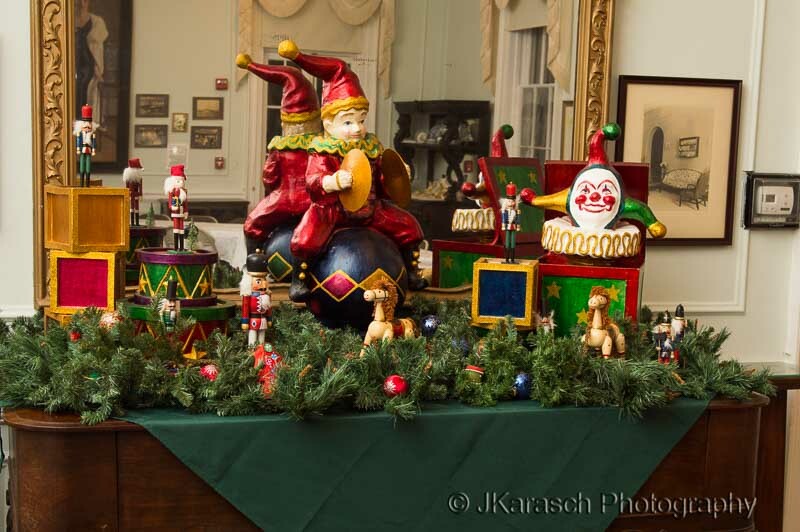 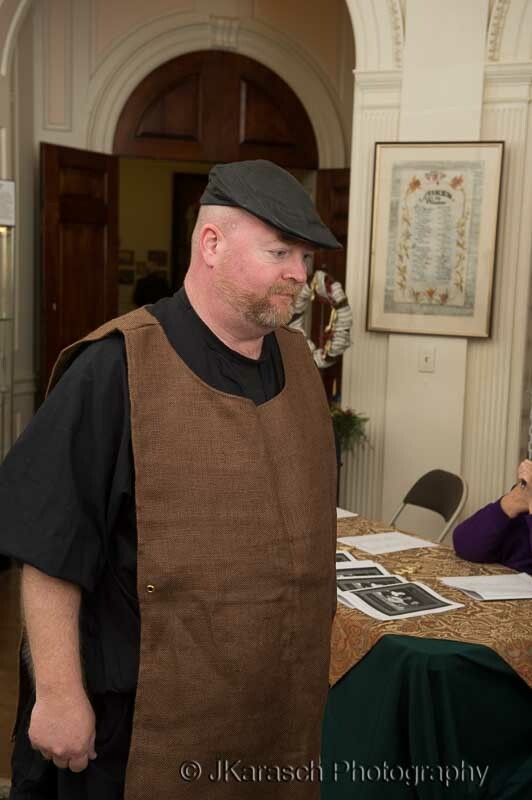 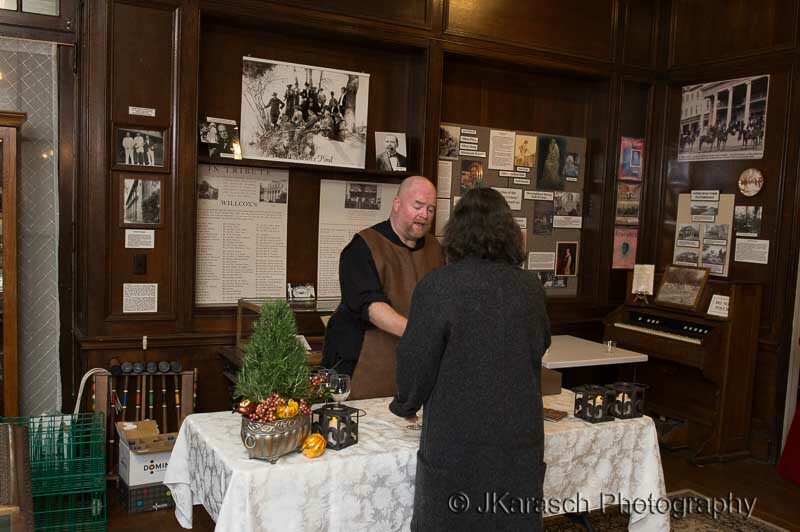 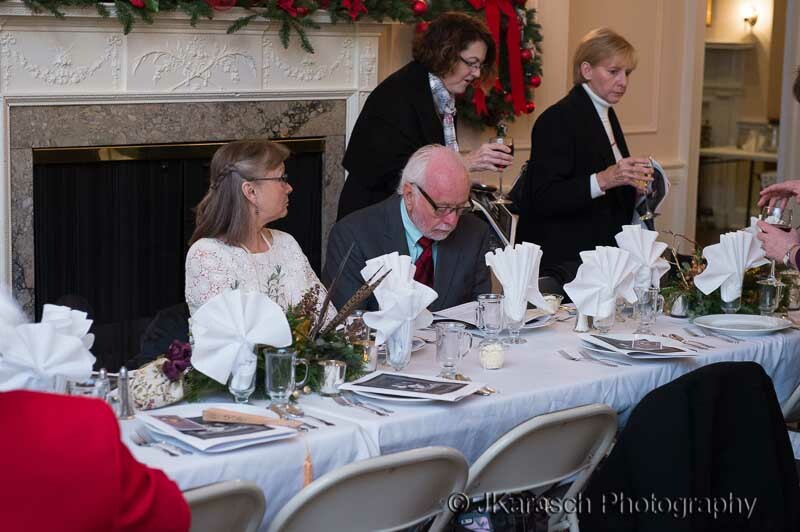 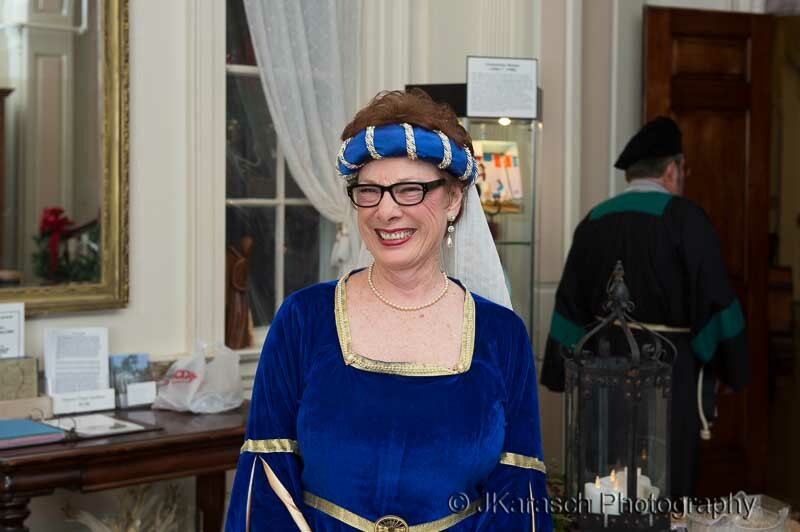 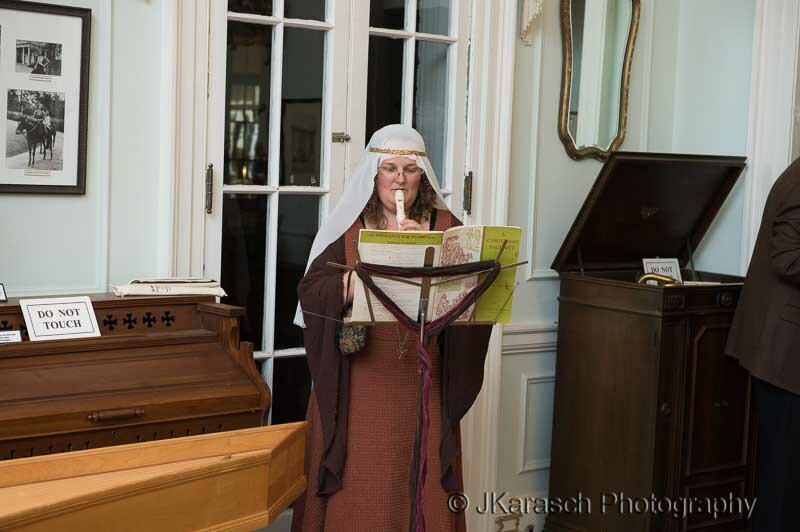 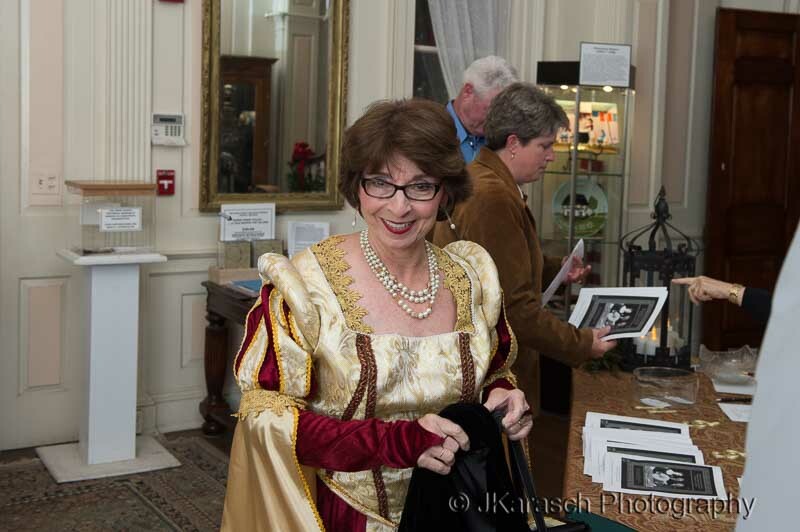 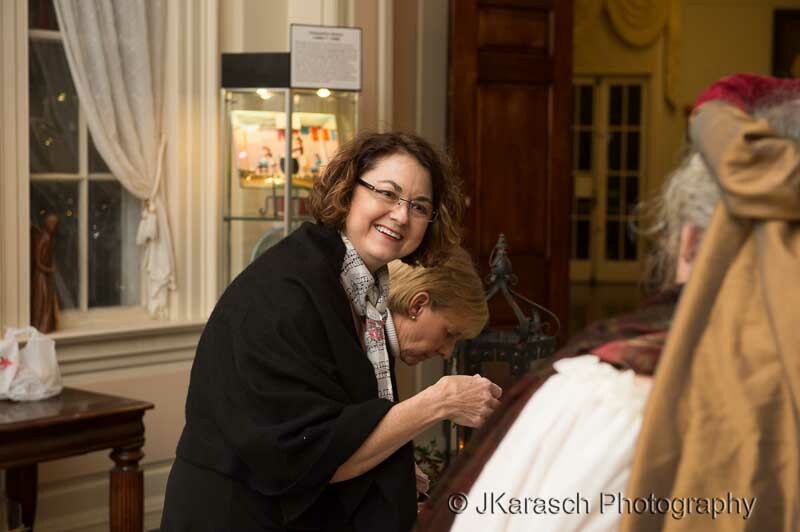 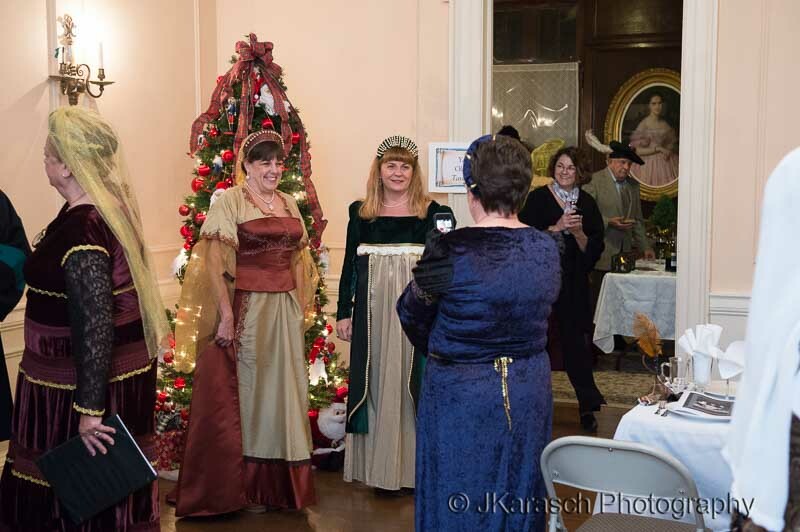 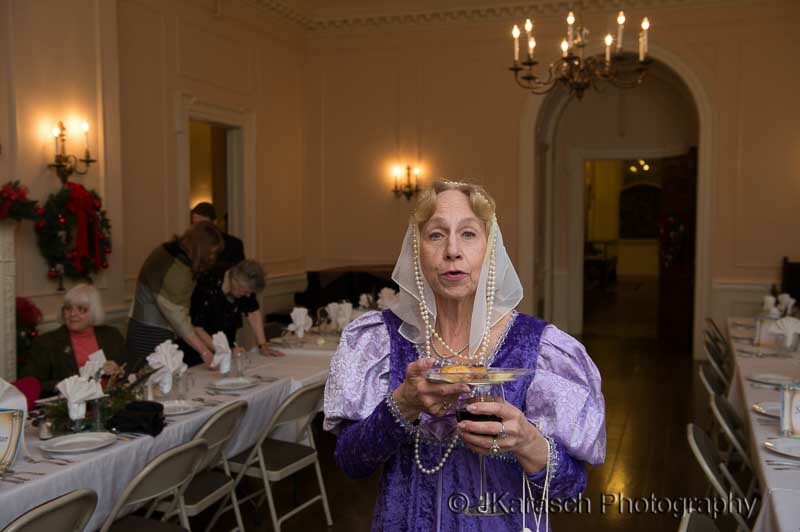 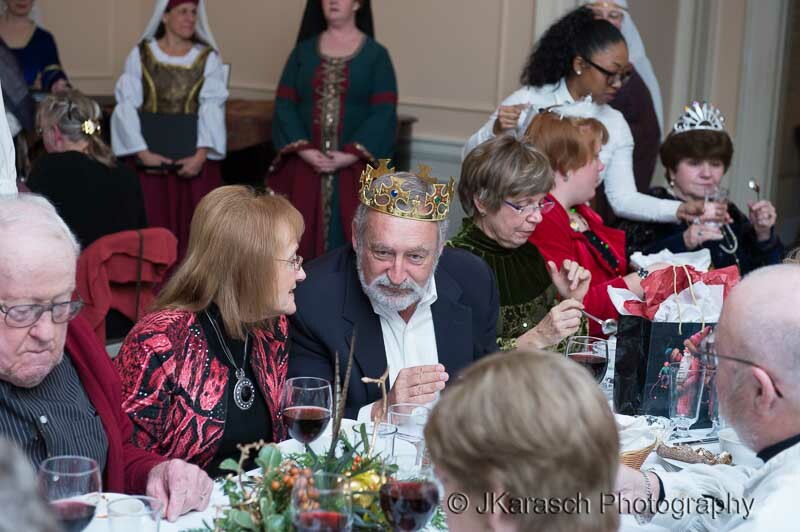 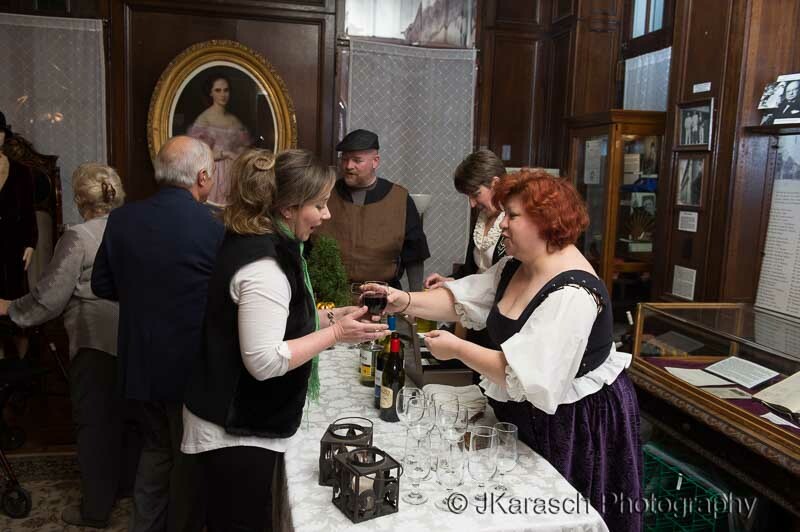 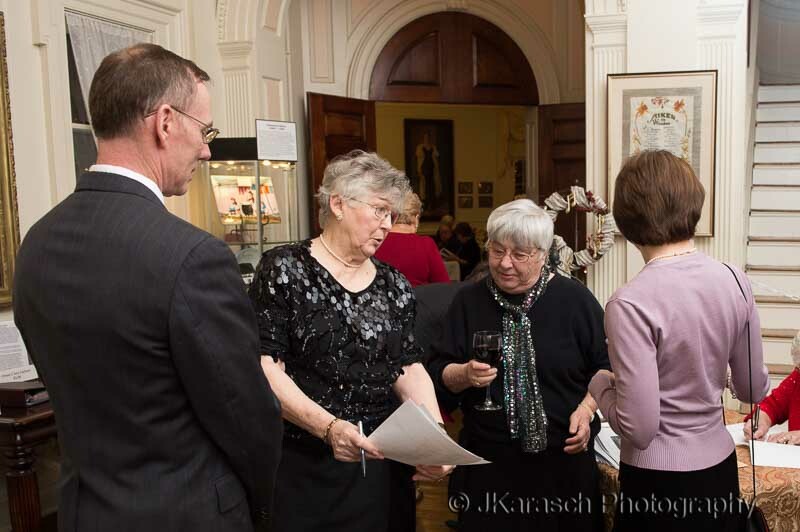 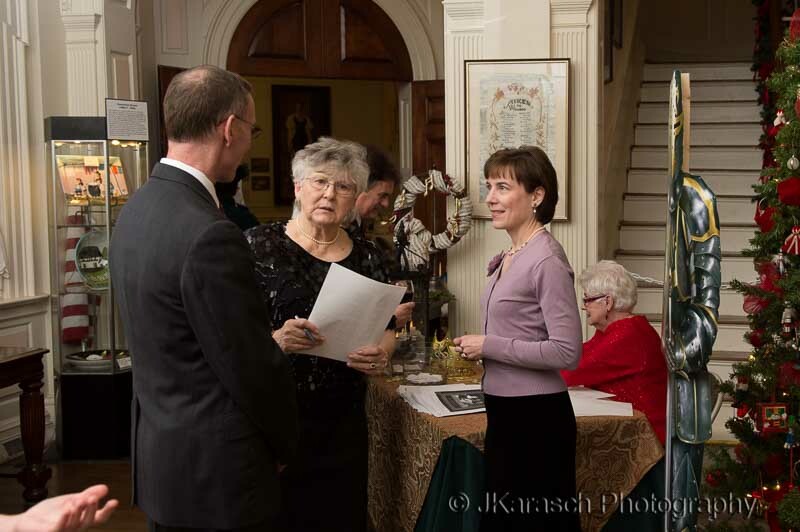 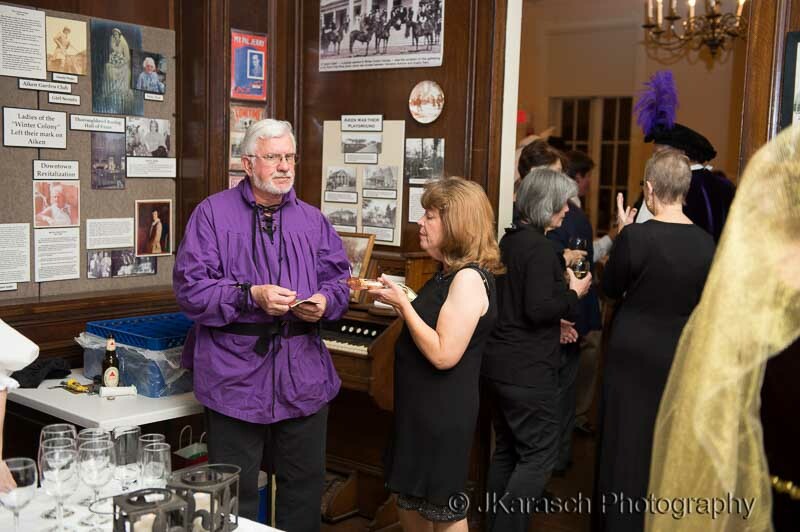 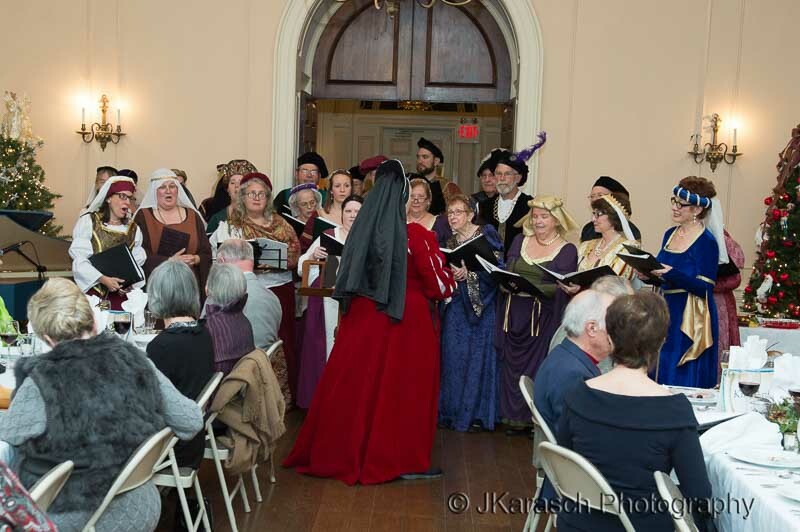 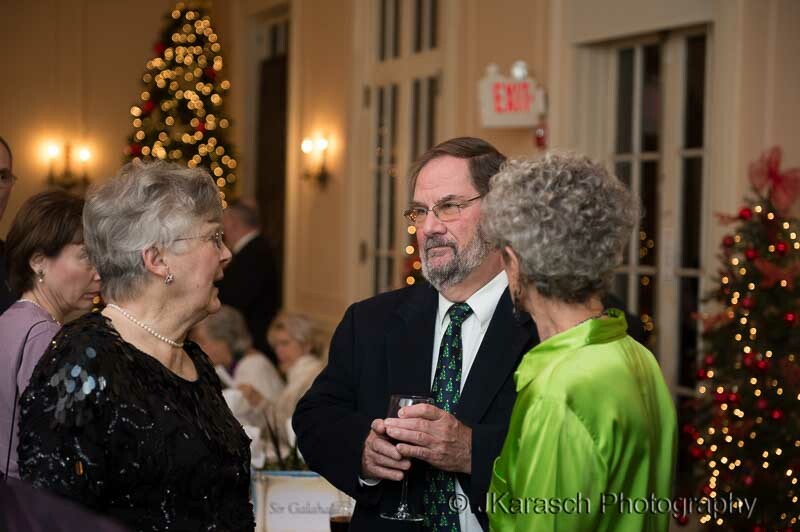 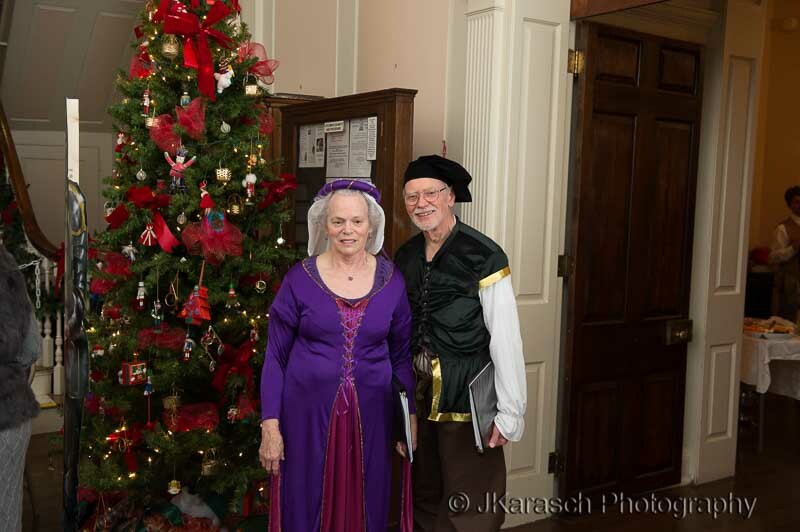 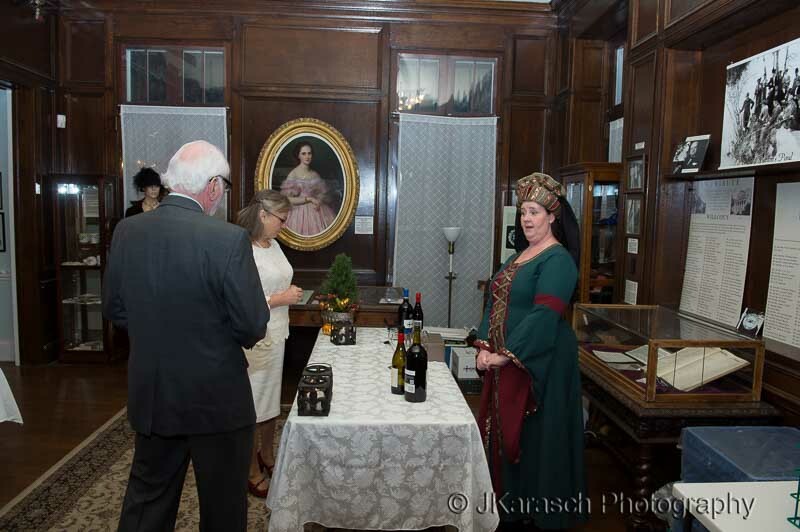 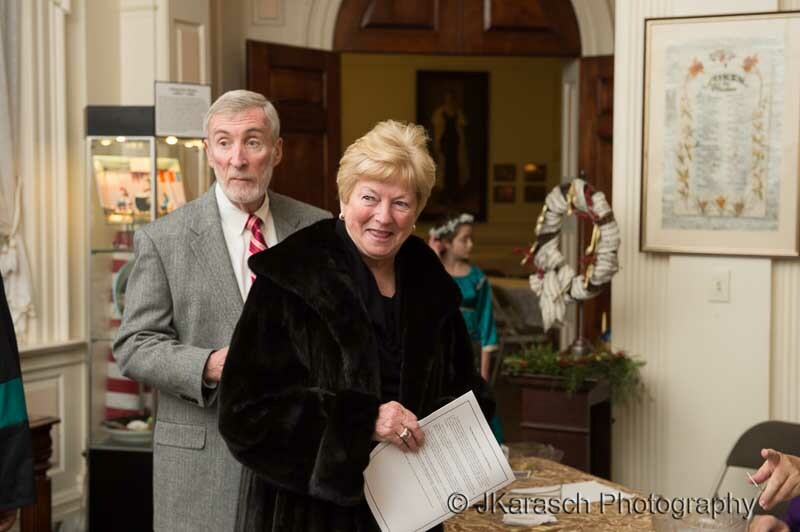 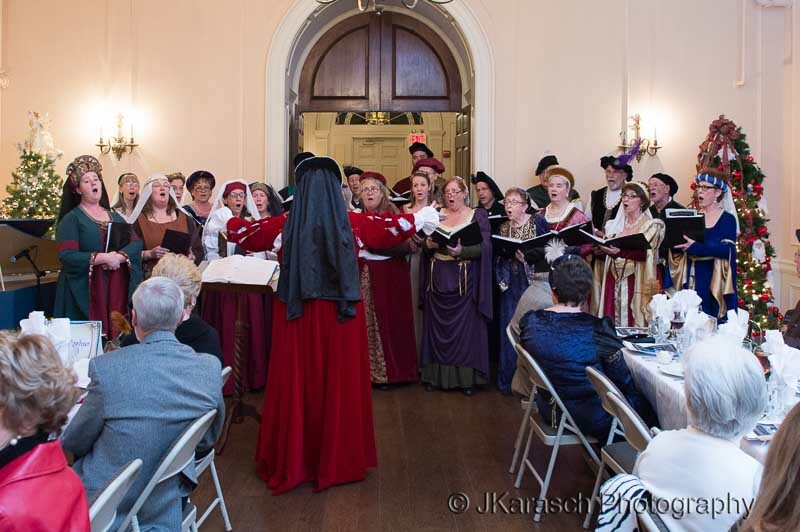 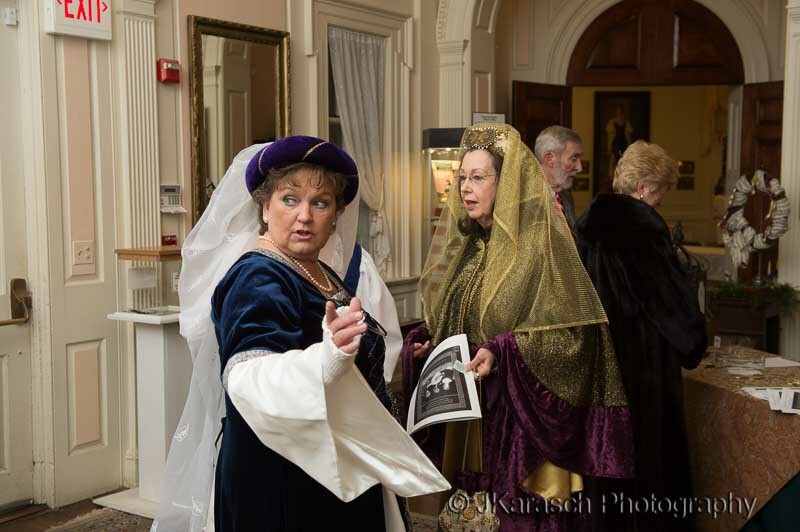 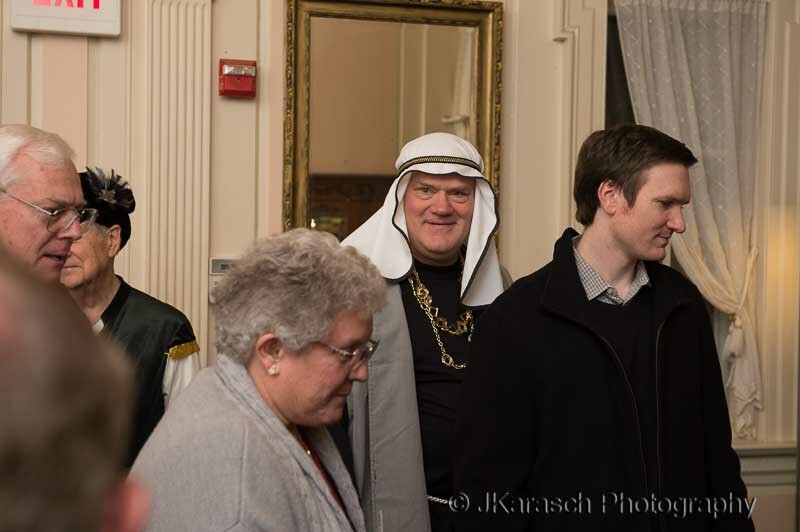 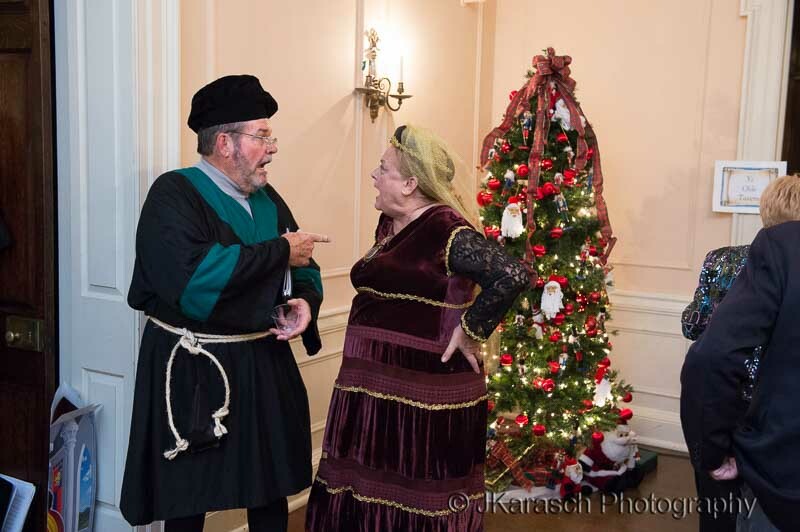 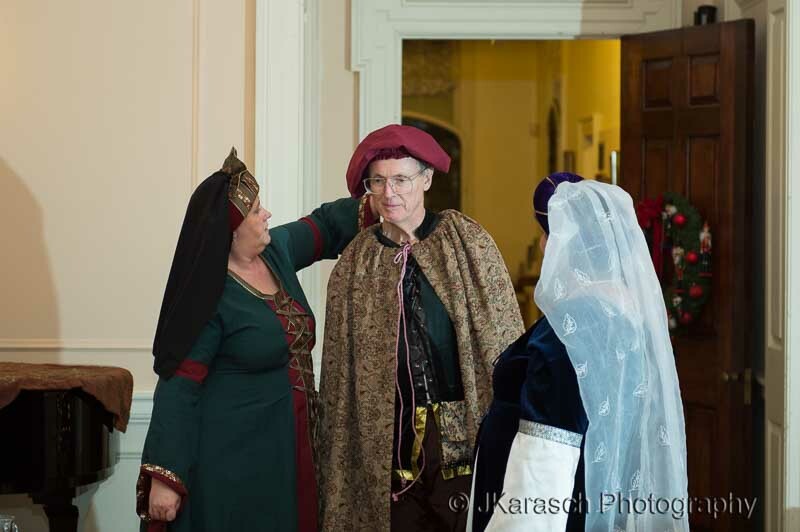 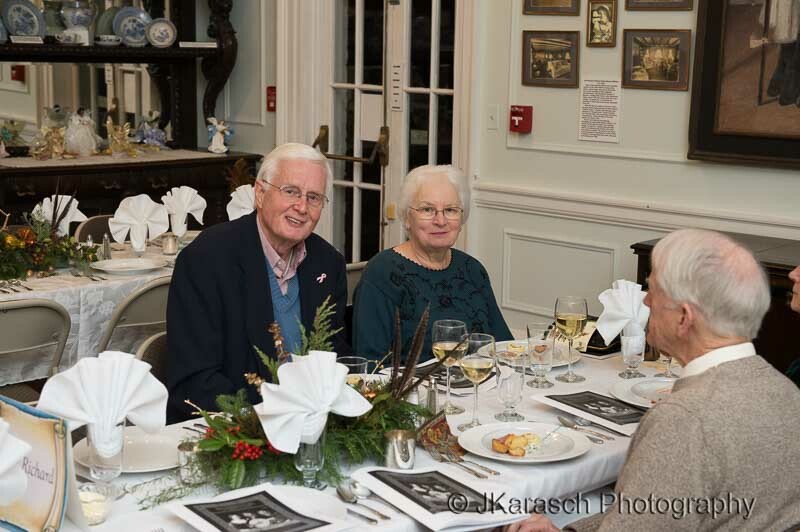 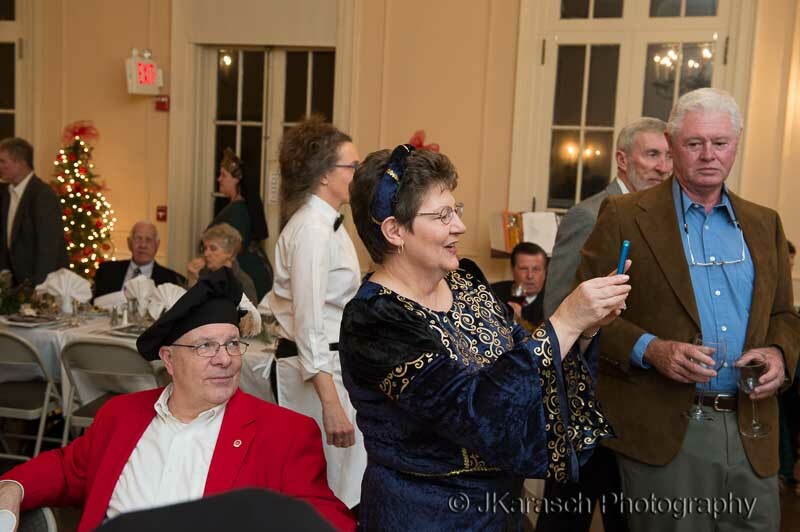 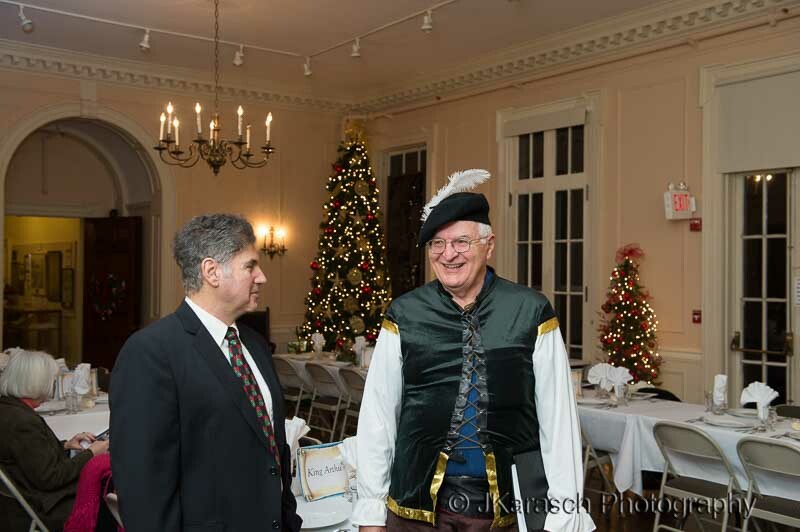 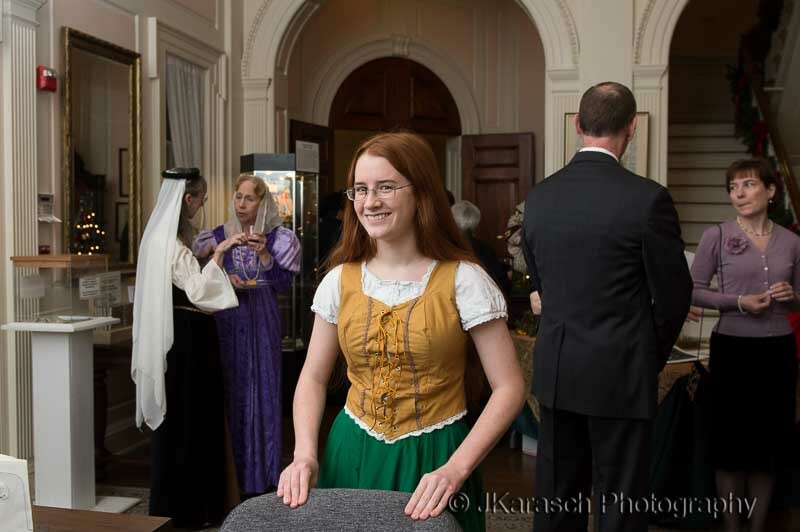 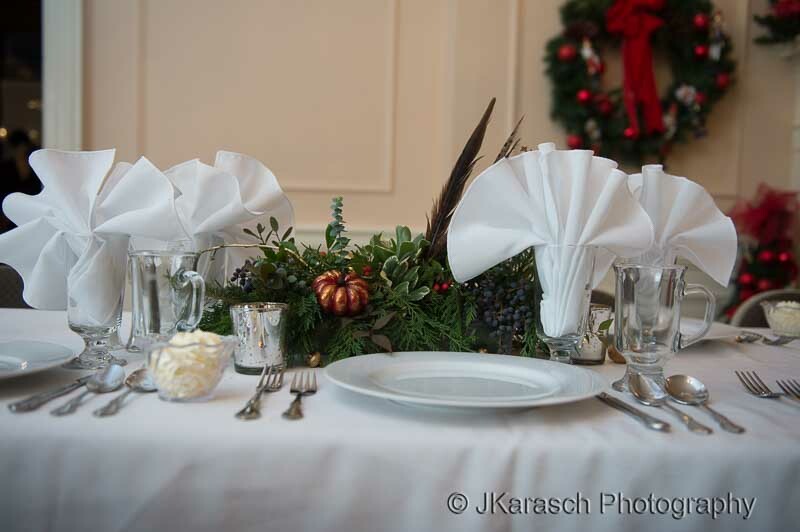 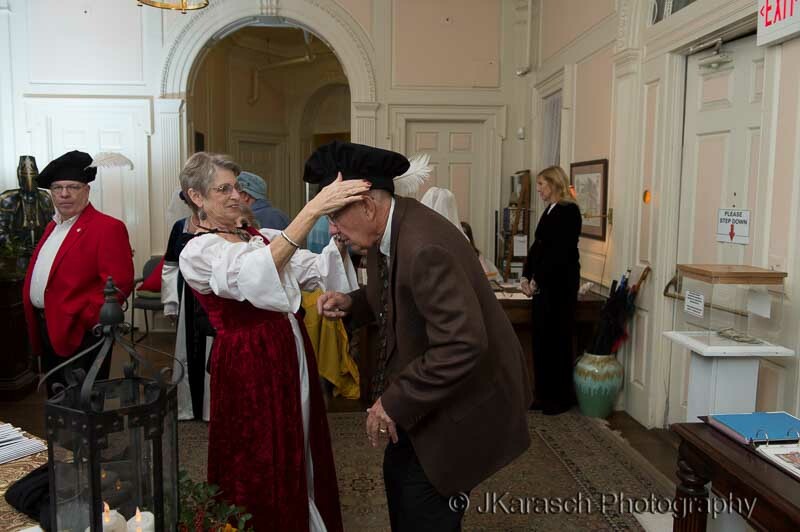 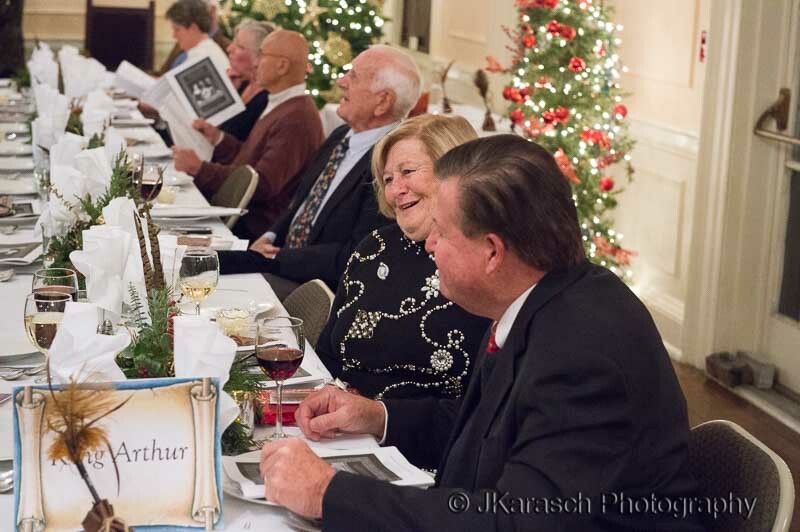 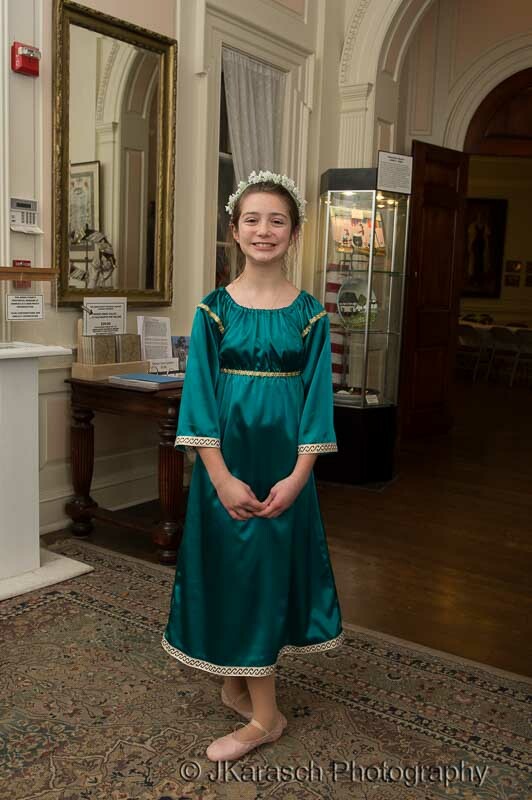 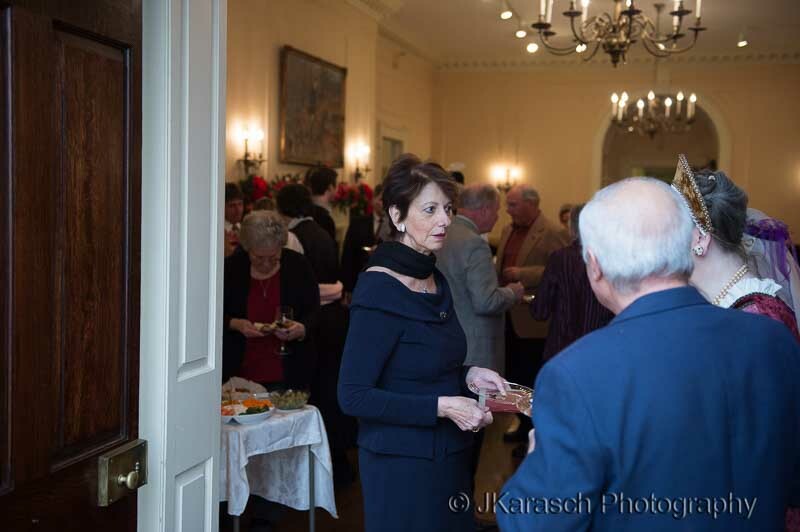 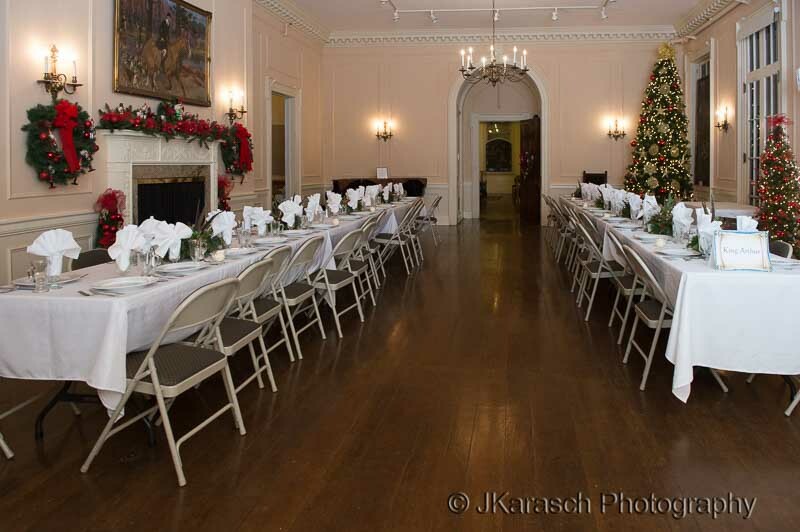 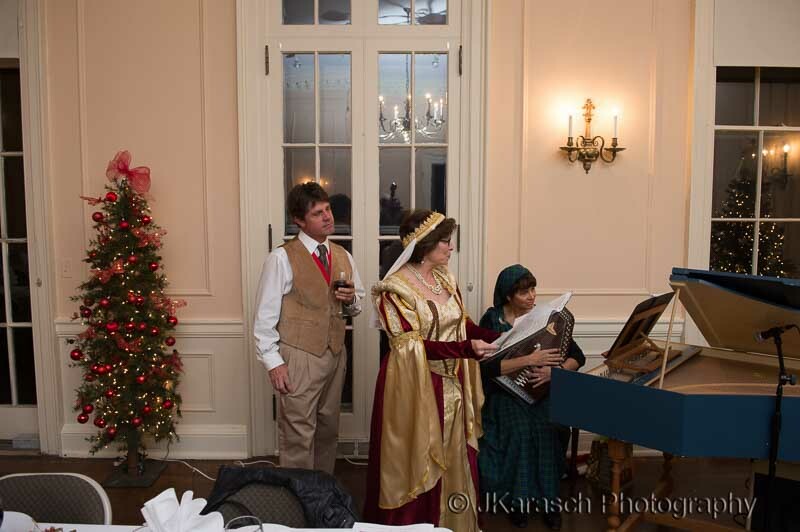 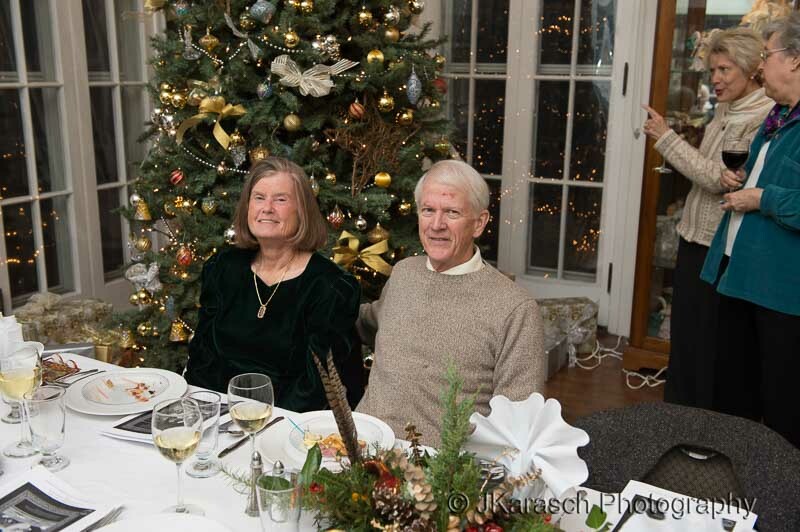 The Aiken Choral Society held Madrigal Dinner events on 12/9/14 and 12/11/14 at the Aiken Historical Museum. 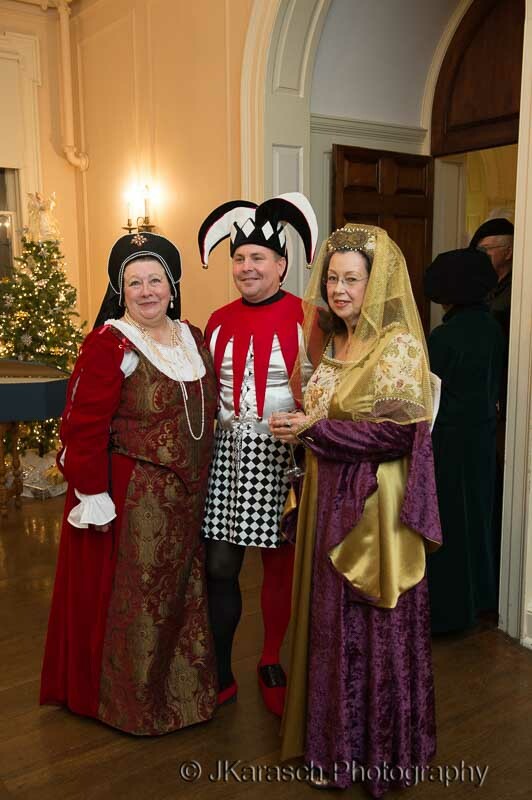 The performers, along with many of the guests, were attired in Renaissance Period costumes. 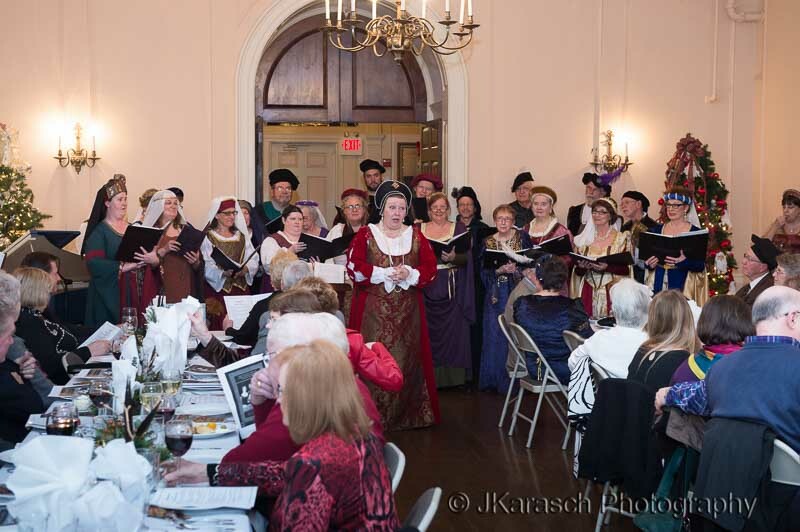 Good food, great music, and loads of fun!